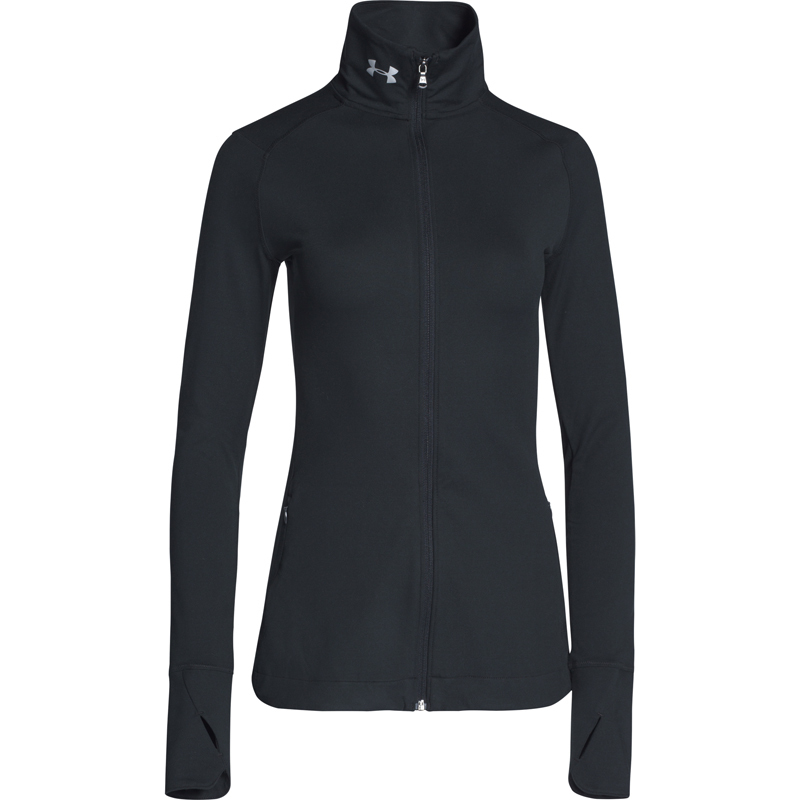 Ideal for your team’s warm up apparel, this ladies’ custom jacket delivers HeatGear® fabric to keep you warm and soft brushed fabric for a super-soft and comfortable feel. Made with 82% polyester / 18% elastane, this custom warm up jacket features super soft brushed fabric for a luxurious feel. Under Armour’s signature HeatGear® fabric features moisture wicking properties and compression to fit tight to your skin. Princess seams hug feminine curves creating a streamlined silhouette. Thumbholes help to keep sleeves secure while you’re moving and trap body heat inside this custom jacket. 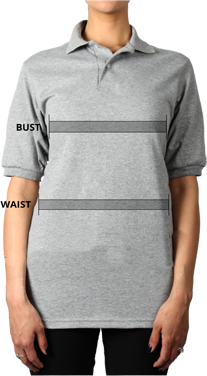 Fit: This item is "Fitted" - Next to skin, without the squeeze.